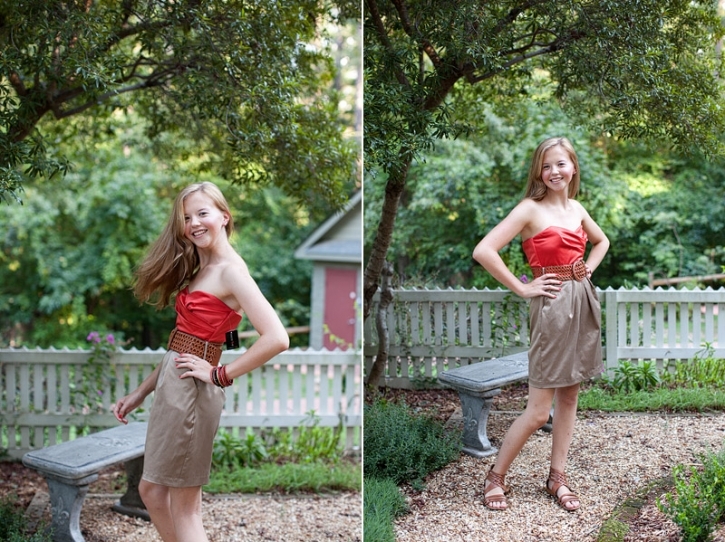 I had so much fun in Johns Creek a few weeks ago! Amelia and her mom found a great spot for this senior session! I love this outdoor space, and will be sure to revisit soon just to hang out! This time of year is always so great for portraits, everyone has a great summer tan, and are relaxed from some time off. 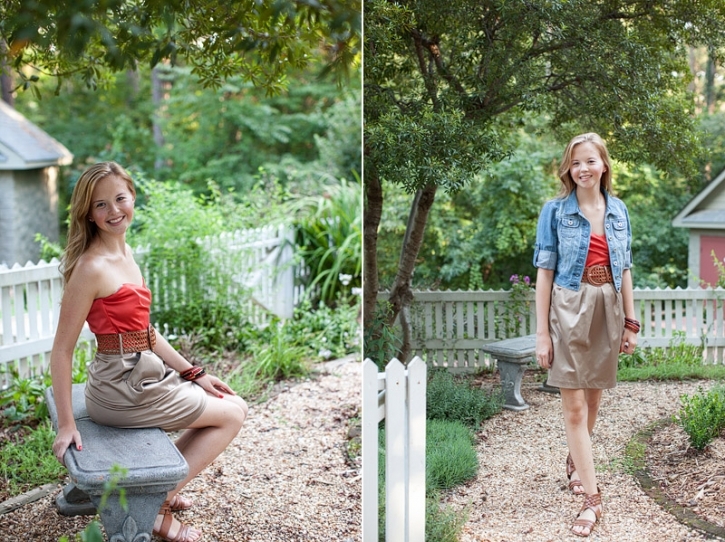 Thanks Amelia for beating the heat with me, and being so fun to work with…congratulations on your Senior Year! For more information on how to schedule your seniors portraits please check out our High School Seniors section of the website! For more of our work, make sure to LIKE us on Facebook!